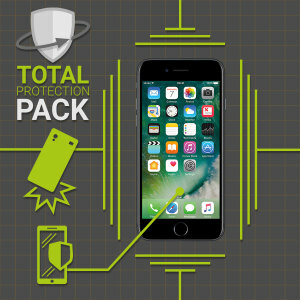 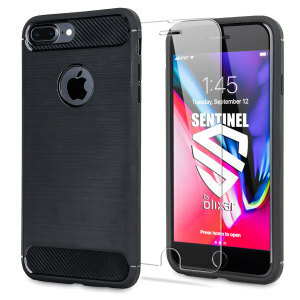 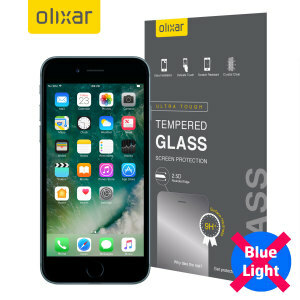 Protect your iPhone 7 Plus with one of our extensive iPhone 7 Plus screen protectors. 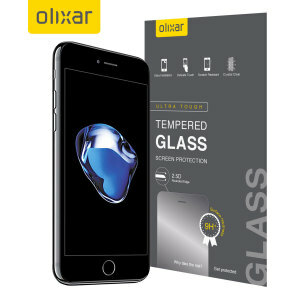 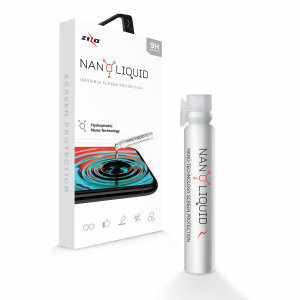 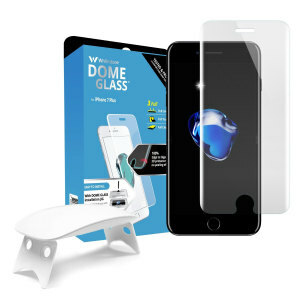 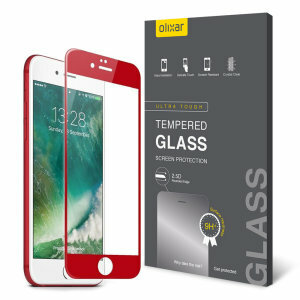 With case compatible, full cover, glass and film options available, you'll be sure to find the perfect screen protector for your phone. 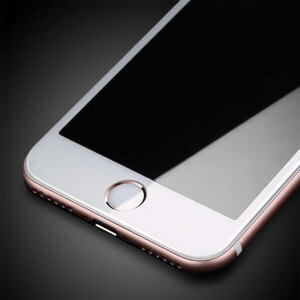 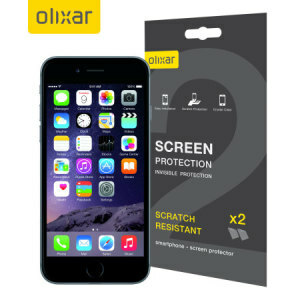 Own an iPhone 7 and need a screen protector? 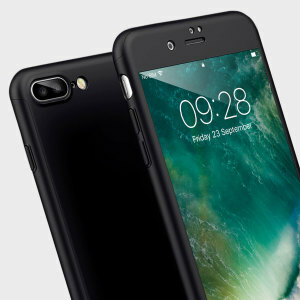 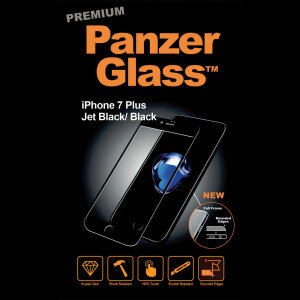 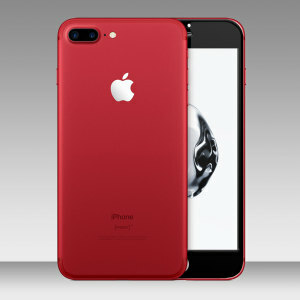 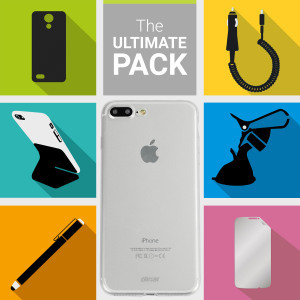 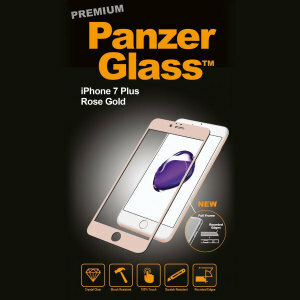 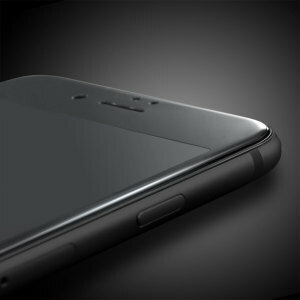 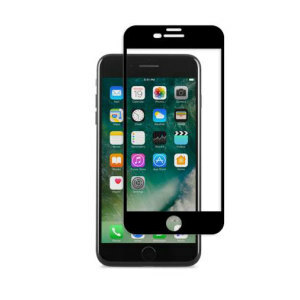 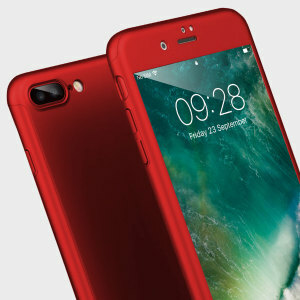 Check out our amazing range of iPhone 7 Screen Protectors here.